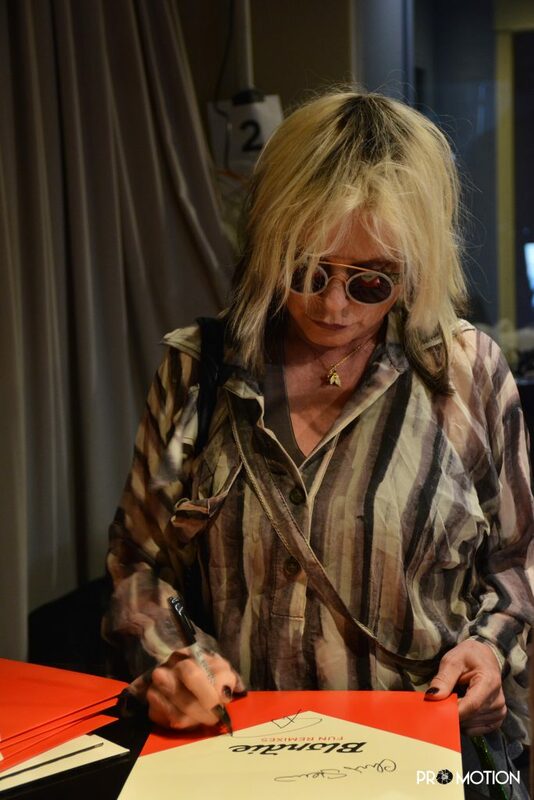 Blondie is bigger than ever. 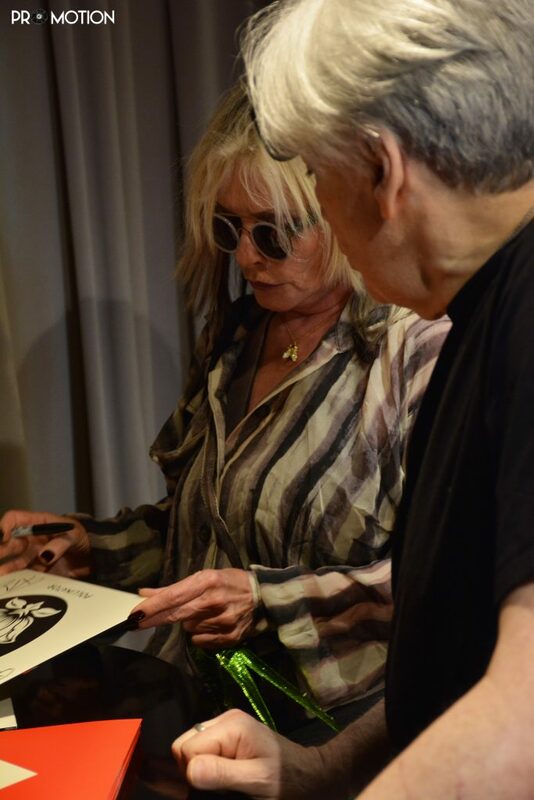 The iconic band which was founded by Debbie Harry and Chris Stein in 1974, originally focused on the American new wave and punk scene, though over their career incorporated elements of disco, pop, reggae, and early rap music into their own sound. The band separated in 1982 and was reformed in 1997. The first single after the band’s reunion, “Maria“, became Blondie’s sixth UK #1, exactly twenty years after the band’s first number one, “Heart of Glass“, which made them the first and only American band to have chart-topping UK singles in three different decades: the 1970s, 1980s and 1990s. Their comeback has been fueled by the single, “Fun” which soared to No. 1 on the Billboard Dance Club Songs chart. Along with “Fun,” there have been a treasure trove of remixes of their Pollinator followup “Long Time” which you can find here. In the exclusive interview with PRO MOTION, front-woman Harry and partner Stein talked about how they have been able to stay relavent in the music industry for over 40 years, the making of their historic hip-hop anthem “Rapture” and the thrills of collaborating with A-List artists. 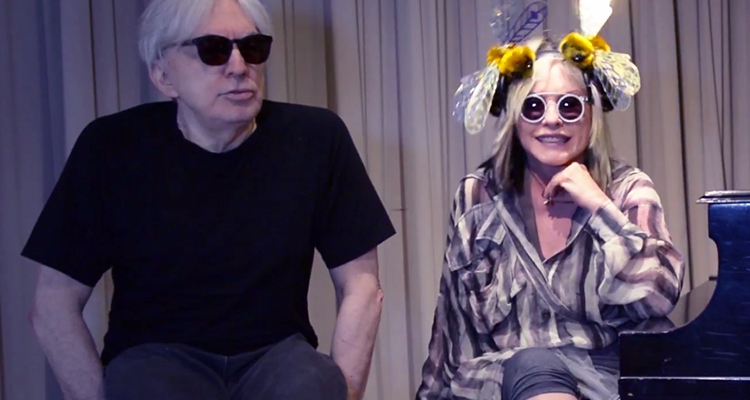 Watch PRO MOTION’s conversion with Blondie below and grab Pollinator on Apple Music here.